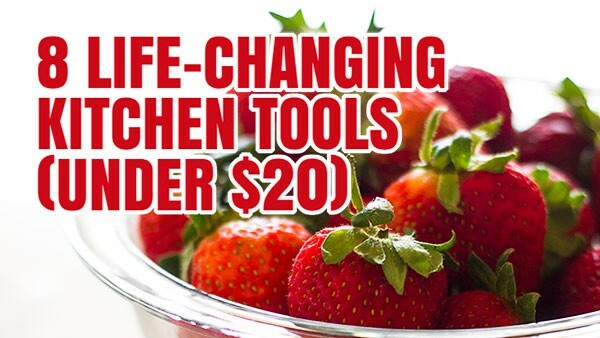 8 kitchen tools under $20 that will change the way you cook! Whelp, it happened again. I had another recipe development failure. Last time I scrapped a recipe this far into the development process, the thing as a whole was just kind of a dud. This time it was for shallower reasons. Hopefully it will appear on the site some day, but after about five a million test batches, I could not stomach or freeze any more of the stuff, so I put the recipe on hold. With the last recipe failure, I filled the empty spot on my editorial calendar by writing about my favorite podcasts to cook to (still one of my favorite posts I’ve ever written). This time I’m writing about life-changing kitchen tools! Don’t worry, I’m not talking about your expensive stand mixers or your Vitamixes or your food processors here. 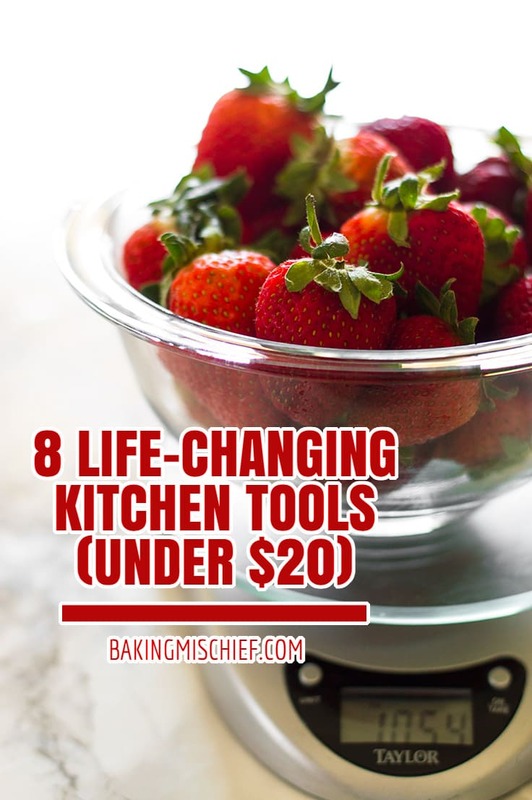 I’m talking about the smaller essential kitchen tools that are literally life-changing. The big-ticket items are great, and I heartily recommend investing in them eventually. But I use these gadgets every day, and they have made my cooking experience so much better. Plus, they are all under $20. As someone who took up serious cooking relatively late in life, most of these tools were revelations for me. We didn’t use them in my house growing up, so I had to discover them on my own. Hopefully this post will save some of you the trouble! This is my most used kitchen tool. 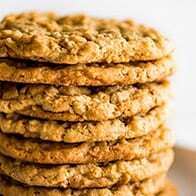 It helps with portion control, making sure all of your cookies are the same size, and most importantly, if you learn to bake by weight, it will make your baking go SO MUCH FASTER. 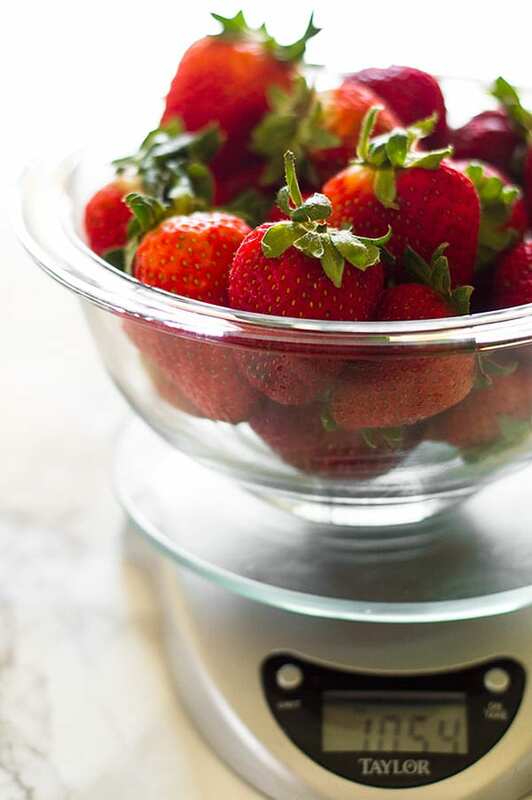 No need to dirty multiple measuring cups, just set your bowl on top of your scale and pour in ingredients. I’ve owned this model* since college and it gets used every single day. I never bake without it. Look, the smallest side of your cheese grater is adequate(ish) for zesting and fine grating, but it can’t even come close to the ease and efficiency of a microplane. Do yourself and your knuckles a favor and drop a few dollars on one of these*. 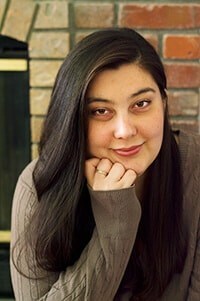 You will zest and grate your way through your recipes much, much quicker, with far fewer scraped knuckles! It’s a ruler, a chopper, and a scraper all in one. Bench scrapers are great for dividing dough, moving things about your cutting board, and even smoothing frosting on your cakes. As far as multi-use tools go, this is one of my favorites*. 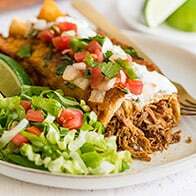 The versatility of these dishes* make them absolutely essential in my kitchen. They are microwave, dishwasher, oven, and freezer safe. I use them for everything from mise en place and as mixing bowls to small-batch baking, fridge/freezer storage, and reheating. Did you know kosher salt is like $2 for a giant box at Costco? Buy some! Store it in an open mason jar* in your spice drawer, on your counter, in your cabinet, wherever, and use it when you cook. You’ll feel like a TV chef and your food will be so much better seasoned. Seriously. I don’t even know where I got mine from–I inherited my grandparents’ kitchen, so probably there, but this little tool in INVALUABLE*. Obviously, it works great for scrapping dough out of mixing bowls, but it’s also perfect for loosening brownies/bars when you don’t want to scratch your pan and cleaning dough off of cutting boards. You will be amazed at all the little tasks you find for this thing. Do you want perfectly tender and moist chicken breasts? Then you need a meat tenderizer. As I went over in my How to Cook Perfect Chicken Breasts for Salads and Sandwiches post, the secret to juicy chicken is making sure that your meat is the same thickness all over so that it cooks evenly. This can be accomplished with a wine bottle or a rolling pin, but in the long term, a meat tenderizer is essential*. What about you? Do you have any low-priced kitchen tools you can’t live without? I am 100% with you on the meat tenderizer! 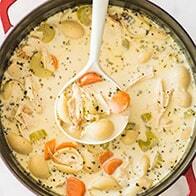 It makes plain ole chicken taste awesome! Love and use all of these. Must admit it took me a while to buy a microplane but best decision ever! 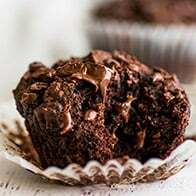 Sorry to hear about the recipe fail, but this is a great post! I agree that a kitchen scale is life-changing. I also have a thermapen that takes all the guess work out of cooking meat. I don’t know what I’d do without it! Thanks, Lucy! I’m waiting for my perfectly fine but super slow meat thermometer to croak so I have an excuse to buy a thermapen. I’ve heard *such* good things. And you are right, a thermometer is totally essential for cooking meat! OMG, I’m such a hoarder for Kitchen Tools :)) & Your list tempting me to buy few more. The Dough Scraper is my fav too…I sometimes use it to fine chop leafy veggies. Ha! Always glad to help. 😉 I’ve never used mine for chopping greens. Totally going to try it now! I’d be lost without my stainless steel scraper too! I’m amazed at how versatile it is and how often I use it! Agreed! I initially just wanted mine to help smooth out frosting on cakes, but I just kept finding more and more uses for it the longer I had it. I love that thing!